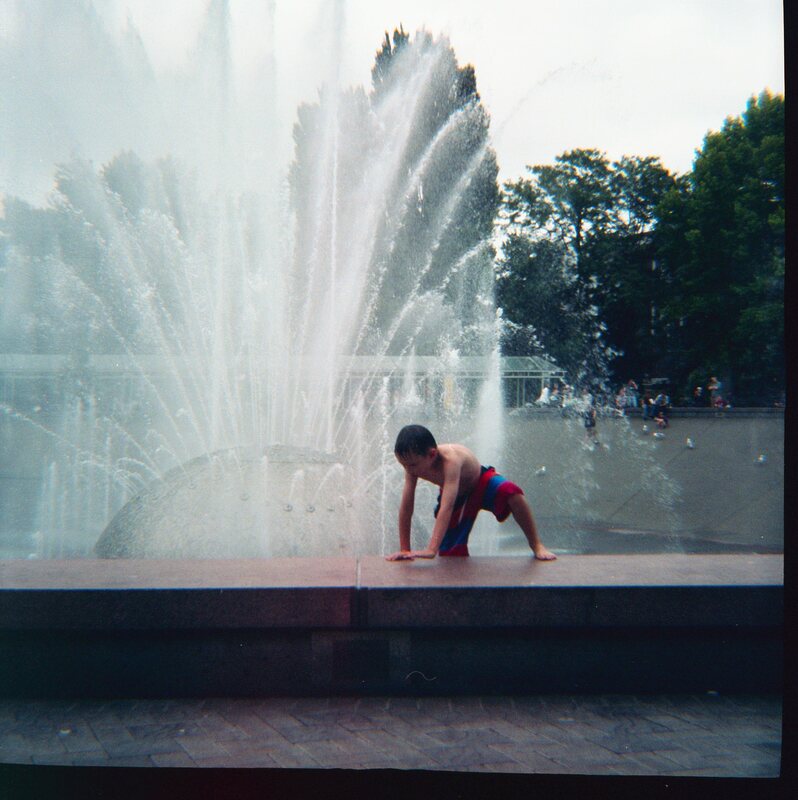 I might have said a lot about this new camera to individual people that I know but I want to say it to the world: I LOVE MY DIANA F+!! 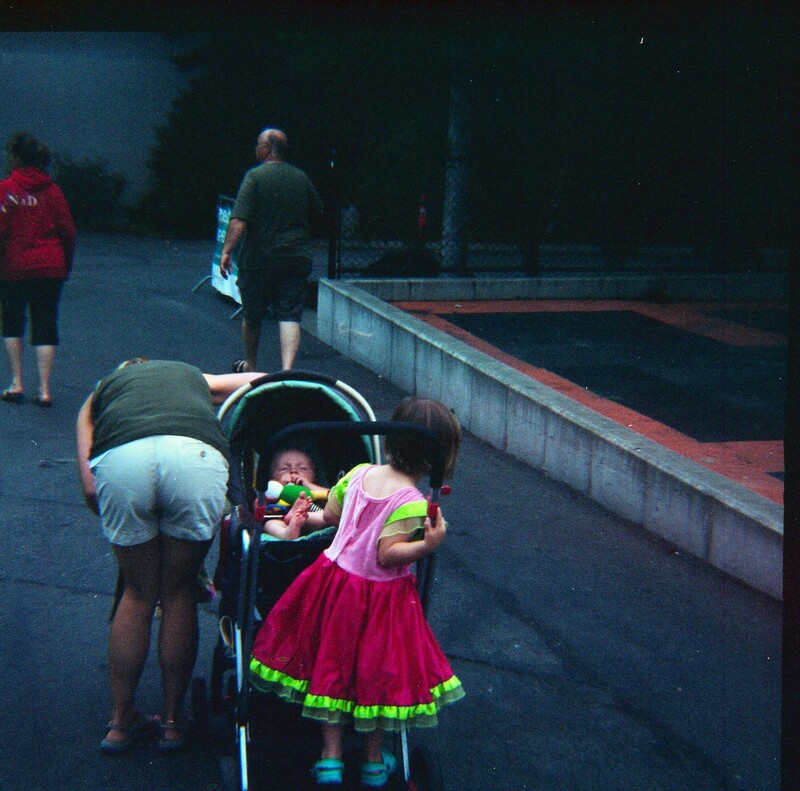 And I love Lomography! 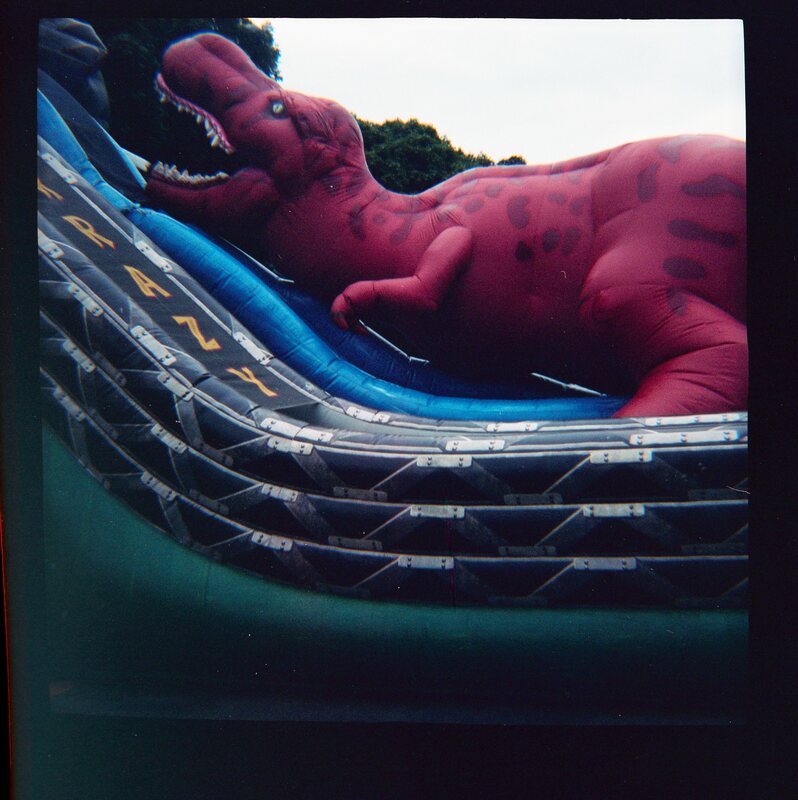 He’s a toy camera that’s all sass and all film. These cameras are making a huge comeback because they’re so easy to use and every result (meaning photo) is such an awesome surprise. Also, there are companies like Lomography that are reviving this whole analogue fiesta with their range of camera and film. It makes me wish I was more of a camera person and I knew what the heck I was doing. 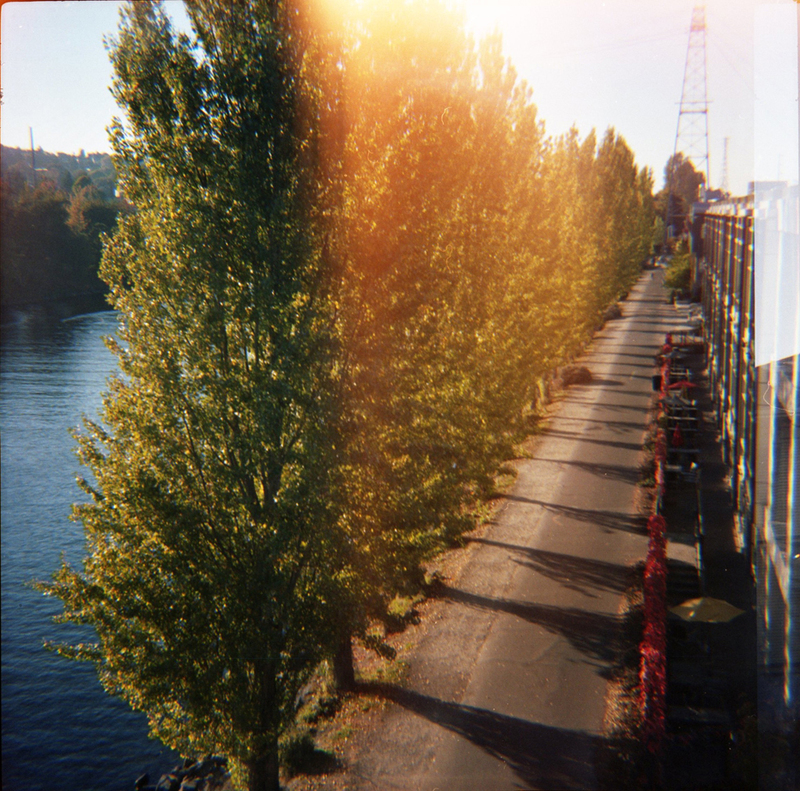 It’s okay though, because the golden rules of lomography let me just be the ditzy lomo lover that I am. I’ve got to thank my friend(s) Miah for the idea and the rest of them for okaying it. I felt really bad that they spent so much time and effort on me (because I’m weird). I had no idea what I was looking at when I opened that box — mostly because it was pink and I have an aversion to pink that’s really pink, ya know? 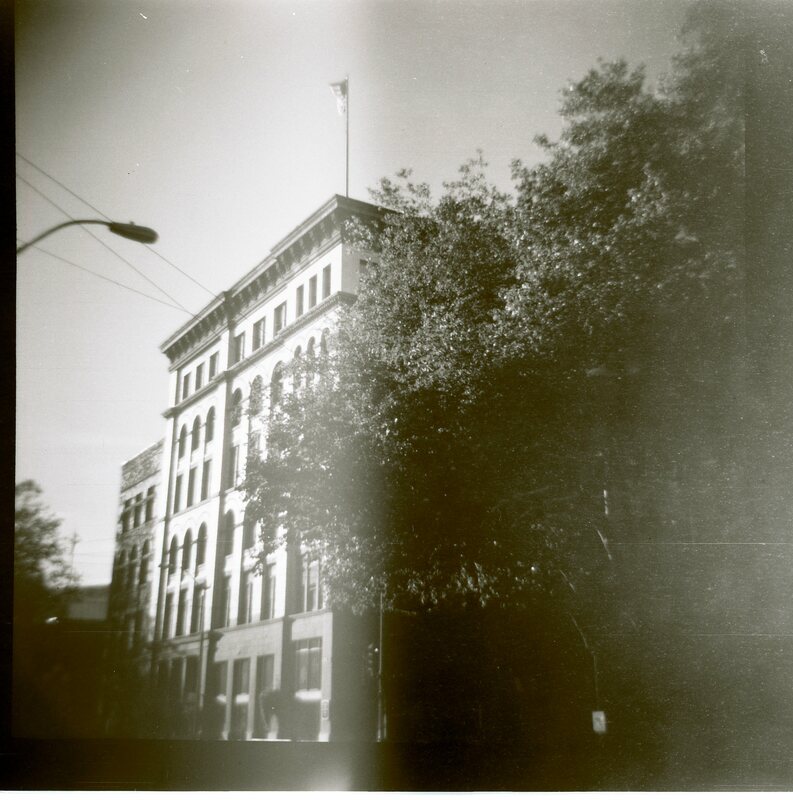 So here are some photos from my first 2 rolls of 120 film. Diana and I were just getting to know each other so we tripped and fell but yes, we’re fine now…I think. 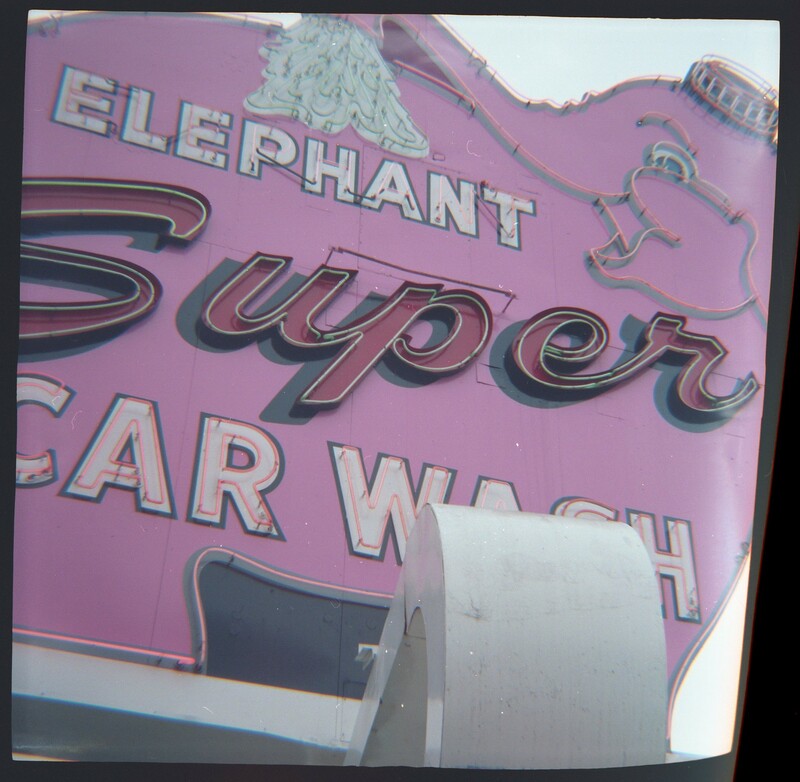 That’s the thing with lomography or even a Holga: You never really know what you’re doing and if that gets the experts’ noses in the air, well so be it. Ignore the know-it-alls. That should be the 11th rule.